Here at The News Wheel, we’re all about driving as much as possible. We understand that sometimes time and distance make flying a necessity, and planes are just one of many necessary evils in this world we have learned to put up with (like stick figure family car window stickers). However, if you were planning on flying with American Airlines this holiday season, we’re here to tell you that you should just plan on driving if you want to reach your destination at all. Major media outlets like NBC News reported today that there was recently a bug in the American Airlines computer scheduling system pilots uses to request vacation. It approved all applications over the busiest holiday travel period spanning December 17th-31st. While it is nice all these pilots will be home for the holidays, the mistake left a whopping 15,000 flights without a pilot and millions of passengers already stranded before the Christmas rush even begins. 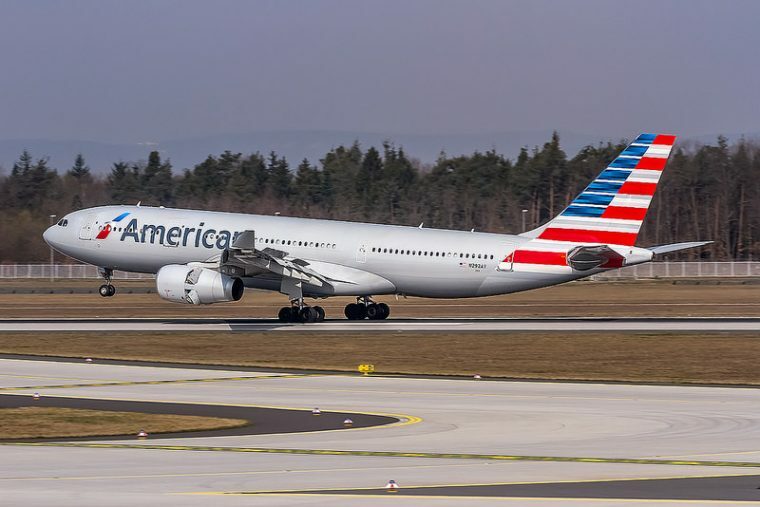 According to an American Airlines statement, there are reserve pilots that are being called up to fill the vacancies during the holiday rush. They are also asking pilots to consider adjusting their holiday plans to taking on open flights in exchange for pay 150% of their normal rate (which is as high as it can go and still comply with pilot contracts). While American seems confident that it will fix the problem without canceling flights, a union representative and a AAA spokesperson on NBC Nightly News were much less optimistic. The moral of this story is that you should have listened to your friends at The News Wheel a long time ago and planned for a relaxing holiday road trip instead of booking tickets with American Airlines. While weather can throw a wrench into any planned land or air travel in December, we encourage people with tickets on an American flight to line up alternate transportation as soon as possible.